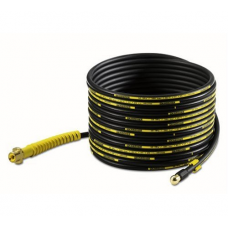 This extension hose is suitable for use with the Karcher Domestic Range of Pressure WashersIt provid..
Karcher hose to handgun and pressure washer. 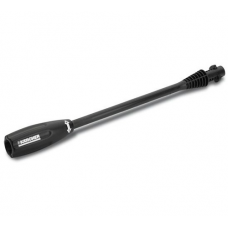 7.5m for greater reach and flexibility. 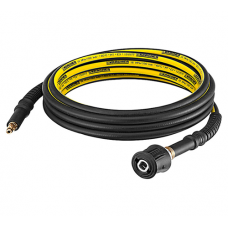 Karcher pressur..
A convenient Karcher storage system for your Karcher pressure washer accessories. 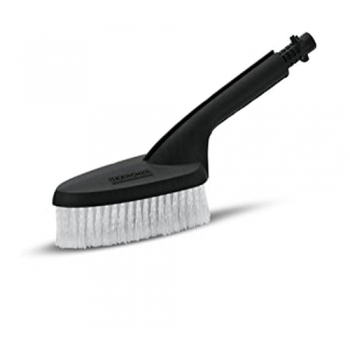 Protects bristles .. 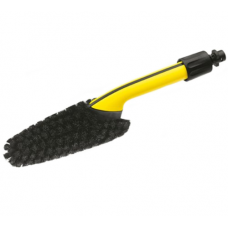 This Delta racer brush is suitable for all Karcher Consumer High Pressure Cleaners K2, K3, K4, K5, K.. Suitable for use with the Karcher Domestic Range of Pressure Washers. 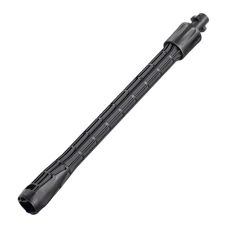 This lance provides a 0.5 metr.. 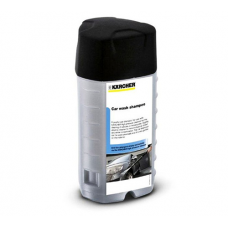 Suitable for use with the Karcher Domestic Range of Pressure Washers.This large surface washing brus..
You can change the chemical with no spillage. 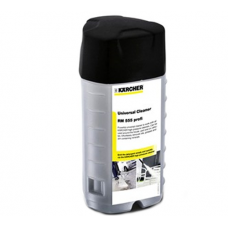 Fits all Karcher X Range of pressure washers. Aids the..
You can change the chemical with no spillage. 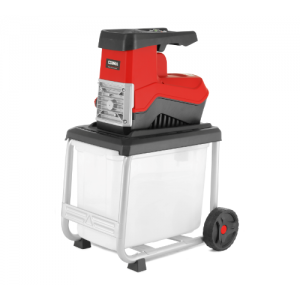 Fits all Karcher X Range of pressure washers. 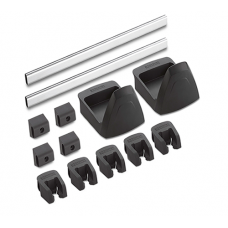 Kar.. 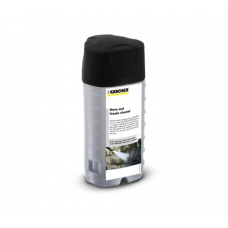 This Karcher detergent is formulated to aid the safe removal of moss and algae from stone and wood. 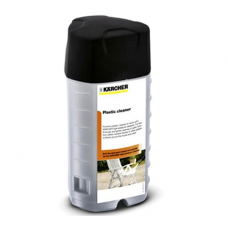 ..
Karcher Plug & Play Wood Cleaner for Karcher X Range. 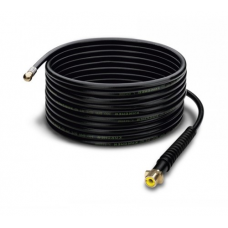 You can change the chemical with no spilla.. 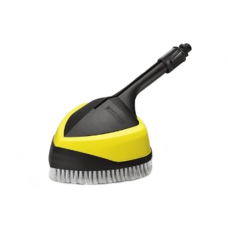 Suitable for use with the Karcher Domestic Range of Pressure Washers.This rotary cleaning brush prov.. 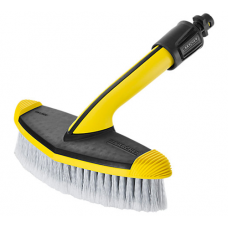 Suitable for use with the Karcher Domestic Range of Pressure Washers.This brush is ideal for cleanin..
You can change the chemical with no spillage. 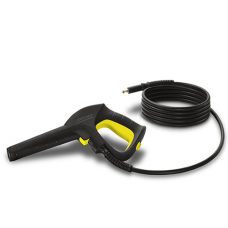 Fits all Karcher X Range of pressure washers.This Karc.. 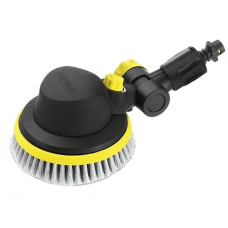 This vario lance is suitable for use with the Karcher K2 Domestic Range of Pressure Washers.Has a va.. 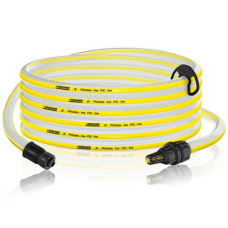 Suitable for use with the Karcher Domestic Range of Pressure Washers. The Wheel Rim Brush is ideal f..